Get the latest news by reading our featured articles below! 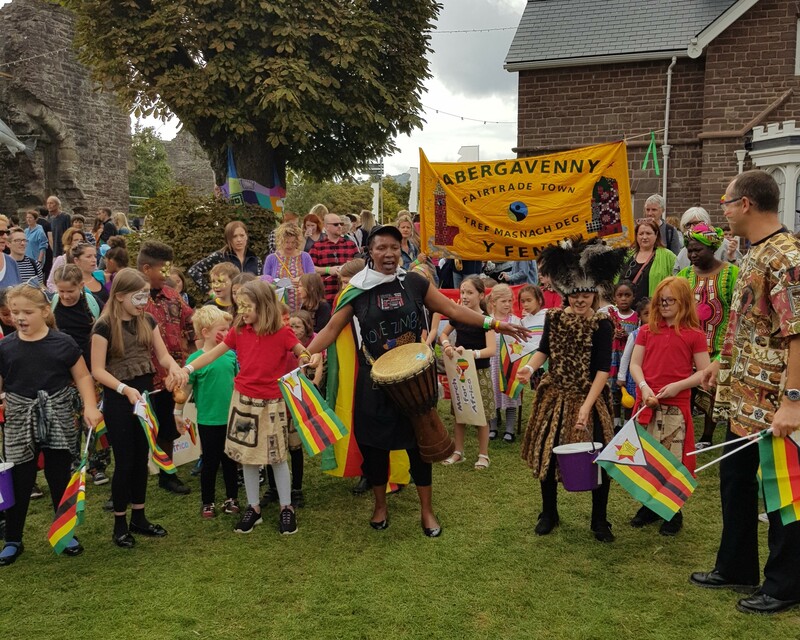 Chief Chinamhora from Zimbabwe visits Abergavenny and attends the food festival! Click here to find out more about it. Abergaveny Food Festival! Fringe benefits/Behind the fringe/Fringe on top by David Holman. Click here to read about it! We are an independent, non political affiliated charity, working directly with people in different communities in Zimbabwe. Working in partnership with these communities enable us to seek holistic approaches to find solutions to overcome challenges brought by poverty and climate change. We believe in a fairer world, where people have the opportunity to work and to be able to support themselves and their families. Fair-Trade is an important aspect of our work because we are helping individuals and groups to start their own businesses, making African arts and crafts, and get a fair price for them. We are associated to Love Zimbabwe Fair Trade, which is a Community Interest Company (CIC) that sells the goods in the UK. Their products can be bought online through their etsy page. Click here to view it. 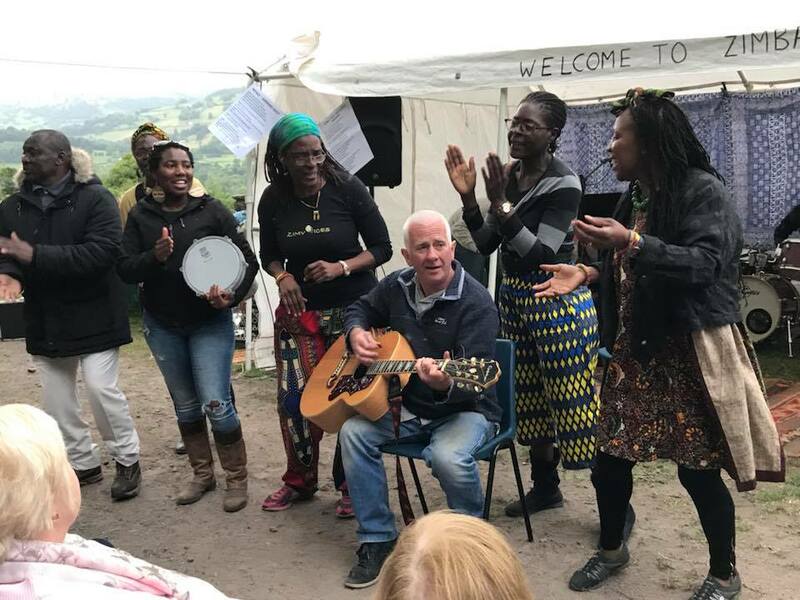 Click here to hear a new single called ‘When I get to Zimbabwe’ by Al Lewis, featuring Zim Voices. Two of our Trustees, Martha Musonza Holman and Angeline Tshiyane are part of the singing group ‘Zim Voices’. 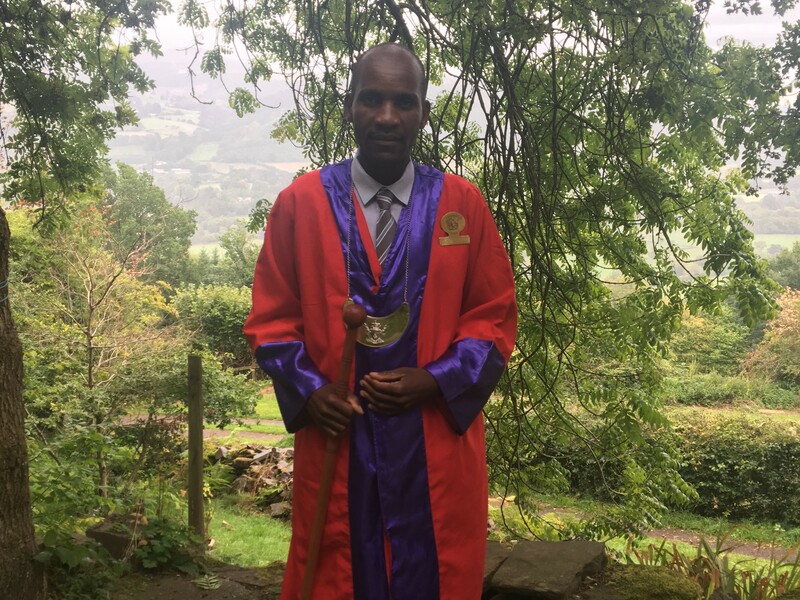 A very important part of what we do is to educate the wider community around us, in Wales and Zimbabwe, about what Fair-Trade means and why it is important. This ranges from educating children in Welsh schools about Fair-Trade and African culture, to providing skills workshops for Zimbabweans to start their own businesses. We are currently building a library and learning centre for the community. For more information about the library, please click here.